Your role of the Moderator is fundamental: The ambiance of the game depends entirely on you. Thanks to you, the other players can look forward to an enjoyable experience. Do not hesitate to create a spine-tingling atmosphere. 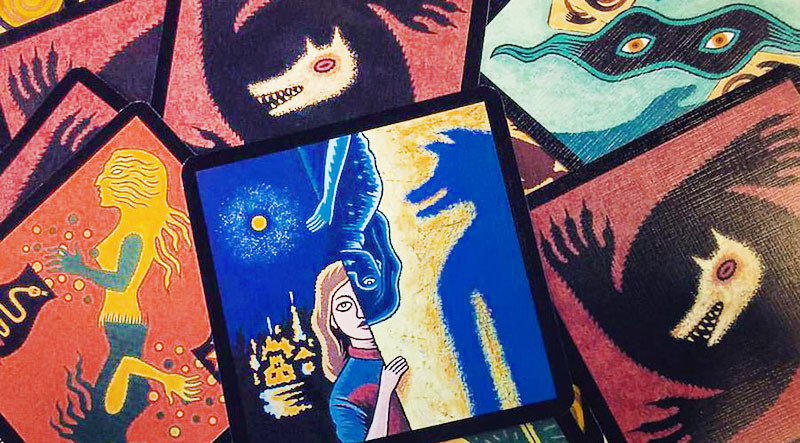 Draw out the suspense when you reveal the victims of the werewolves. Rekindle the debates when they die down. The stock phrases that you are directed to use when calling out to the different characters during the night are merely examples. Once you become more familiar with the game, you can add your own personal flair to enhance the game and create an eerie atmosphere. With experienced players, even if there are only a few of you, do not hesitate to use the townsfolk with special abilities; this will bring added interest and excitement to the game. With novice players, introduce the special characters gradually. Ambiance is the key to enjoyment in this game. The games are relatively short; play a few in the same evening and vary the characters. When you speak, be sure not to inadvertently give away any clues to the identity of the characters, for example, "The Witch has used his, um, her potion..". 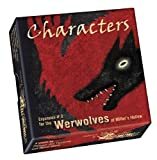 When you call to a character during the night, be sure not to direct your voice towards the specific character, lest the other players deduce their position at the table! If the Werewolves cannot decide on a victim, too bad for them, no fresh meat tonight! If the Little Girl is in play, the players must not lower their heads nor put their hands in front of their eyes. When the Fortune Teller spies, pretend to turn over all of the players' cards. Walk around the entire table when you are designating the Lovers. You can wait several terms before voting on the role of Sheriff, during which time the players can form an opinion about their compatriots. If you have a very small group, the Moderator can also be a player.